Even those who may not be fond of his music know who Barry Manilow is. 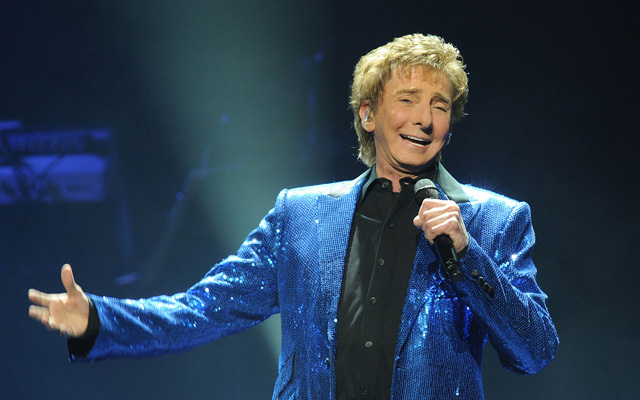 One of the most successful musicians in the world, Manilow has truly done it all when it comes to music. He has been involved in every facet of the industry, not just as a singer and musician. His unparalleled career extends into composing, producing, and arranging the music he has sung as well as music for other artists. 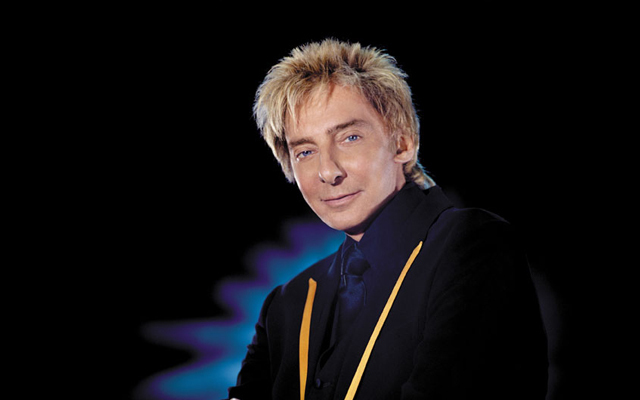 Barry Manilow was inducted into the Songwriters Hall of Fame in 2002. When his career was in its fledgling stages, Rolling Stone Magazine accurately named Manilow as the "showman of our generation". Of course, the magazine and its staff had no idea how right they would be! 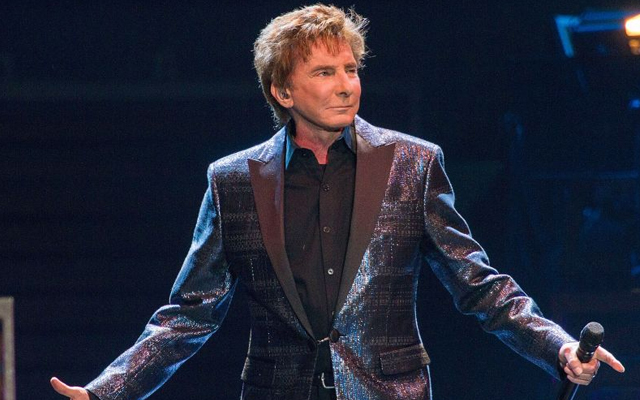 The international phenomenon stirred up by Barry Manilow has come to Las Vegas in this magnificent show known as "Barry Manilow: Music and Passion". Named for his hit song, Copacabana, Barry Manilow performs, as he never has before with the glitz and glamour of Las Vegas, Nevada as the perfect backdrop for his show. "Barry Manilow Music and Passion" is the one show you cannot miss if you are a Barry Manilow fan. In fact, many of the biggest fans have made trips to Las Vegas just to see Barry Manilow perform this show! Barry Manilow personifies pop music. He enjoys international success in everything he does, picking up a Grammy, Emmy, and Tony along the way. He has even been nominated for an Oscar. There really is something special about Barry Manilow and it is present in this show. He simply shines on stage in Las Vegas. This has helped to make Barry Manilow the international superstar he is today. People of all ages love Barry Manilow’s music. This show is popular with a wide variety of individuals as audiences span multiple generations, much like his career. Tickets sell quickly, so you must reserve them in advance or you will soon find his show has been sold out. 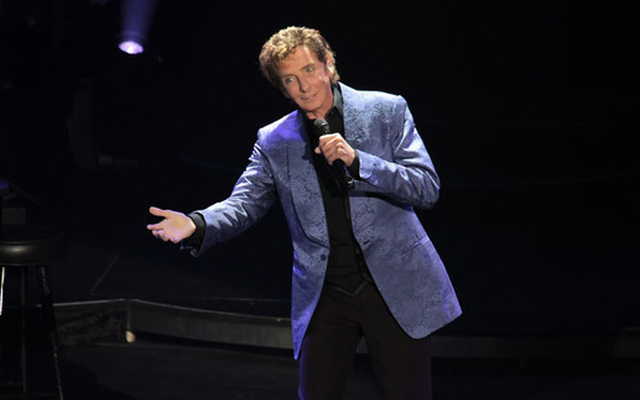 Each show offers a new piece of Barry Manilow. With 43 records spanning multiple genres (from Jazz to Top 40, from Big Bands to Christmas music), you can expect nothing less. Hilton Hotel : 3000 Paradise Rd. Las Vegas, NV 89109. Absolulty fantastic,ive seen the show and couldnt think of anything else for days after the show!.barry manilow and his music is truly 1 in 1000000000000!. thank you barry for your magnificent music and your 1 voice. A must see for all us Barry fans..